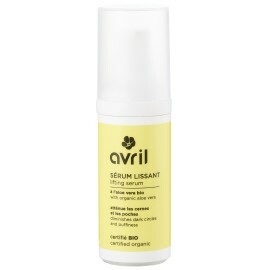 Avril certified organic anti-aging oil will fill you! 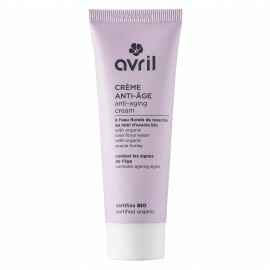 Thanks to the organic argan oil and its anti-aging extracts, it stimulates the barrier function of the skin and thus helps to reduce lines and wrinkles. 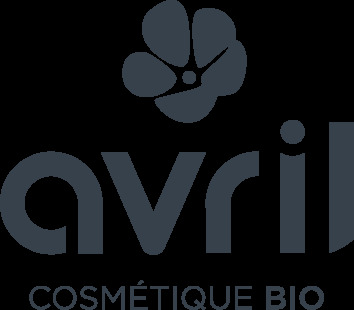 Apply Avril certified organic anti-aging oil on your entire face: the equivalent of a pea is enough, the active ingredients are very concentrated. Take the time to massage your face, it activates the blood circulation: your skin will be all the more beautiful! 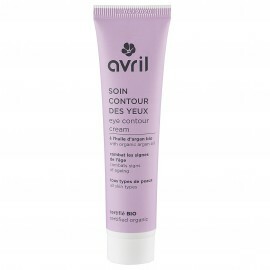 You can use it before your night cream or instead of it: it depends on your skin type.